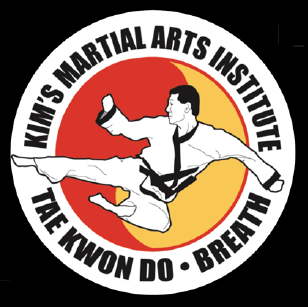 Kim’s Martial Arts offers training for children and adults with a variety of membership options. One can choose group classes, a semi-private membership (a combination of group classes and private lessons), or private membership. Please feel free to contact the Do Jang with any questions you may have, to set up a free introductory lesson, or schedule a birthday party.